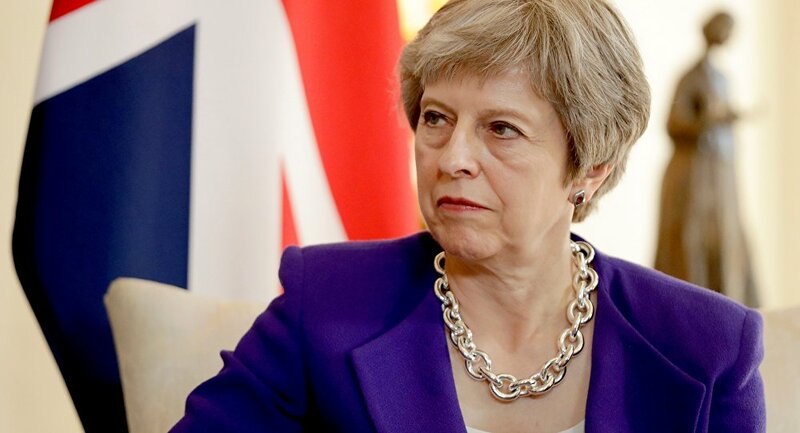 The announcement follows the resignations of Foreign Secretary Boris Johnson and Brexit Secretary David Davis, with May's government entering a crisis, which observers say could lead to a no-confidence vote. Speaking to reporters on Monday, Prime Minister Theresa May's spokesman stressed that she would fight a no-confidence vote if the motion were tabled by her fellow Conservative MPs. The crisis in the May administration comes following the resignation in protest of Boris Johnson and David Davis, two prominent eurosceptic ministers critical of the prime minister's desire to preserve close ties with the European Union following Brexit. The spokesman denied that the May government was in "meltdown" and said May hopes to name a new foreign minister tonight. The relatively unknown MP Dominic Raab has been picked to replace Davis and is thought to also be in the government's "Hard Brexiteer" camp. 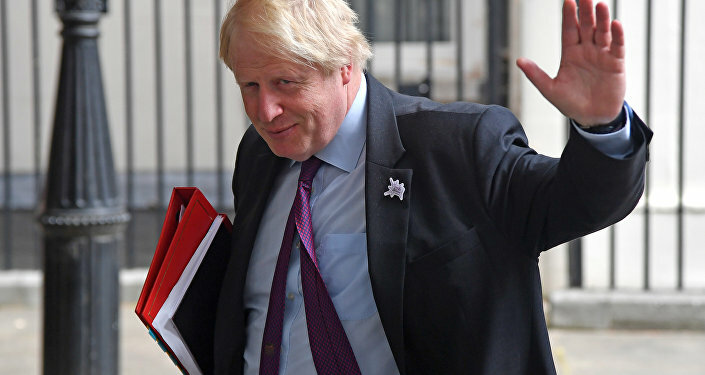 Johnson resigned Monday amid disagreements with the prime minister about London's approach to Brexit. Last week, he complained to his fellow cabinet ministers that May's Brexit proposals amounted to "polishing a turd." The spokesman noted that there was nothing to indicate that the remaining cabinet ministers disagreed with the government's Brexit negotiating position and that there was no question of revisiting the position agreed to. Under British parliamentary practice, a no-confidence vote is tabled if MPs feel that the prime minister is unfit to continue holding office. If it passes and the government resigns, a new one approved by the majority of lawmakers must be formed within two weeks following a leadership contest. Failure to do so triggers a snap general election. Forty-eight MPs would have to formally request a no-confidence vote for it to be tabled. The government's "Hard Brexiteer" camp, led by Davis and Johnson, had expressed its discontent with Prime Minister May's desire to preserve close trade and regulatory ties with the EU after London's formal exit from the bloc in March 2019. The UK voted on EU membership in June 2016, with May's government forming after the resignation of Prime Minister David Cameron. May's Tories won the elections in June 2017 and have vowed to preserve the pro-Brexit course approved by the public in the 2016 referendum.